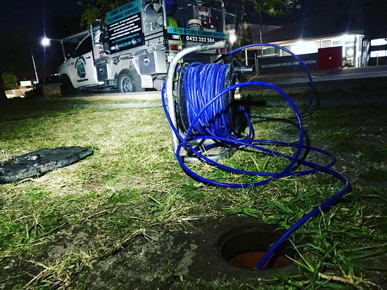 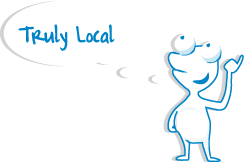 Chris Mitchell Plumbing Services offers a round the clock 24 hour/7 day a week service, allowing us to attend to your urgent needs promptly to ensure your household can return to normal routine. 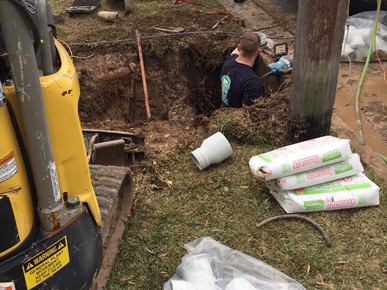 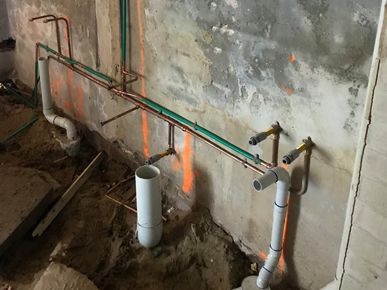 At Chris Mitchell Plumbing Services we aim to deliver quality plumbing, maintenance, and repairs that exceed beyond a customer’s expectations. 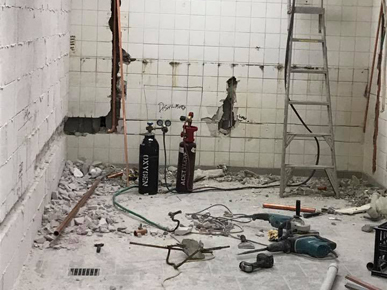 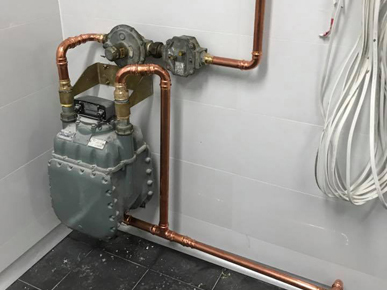 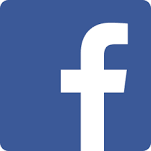 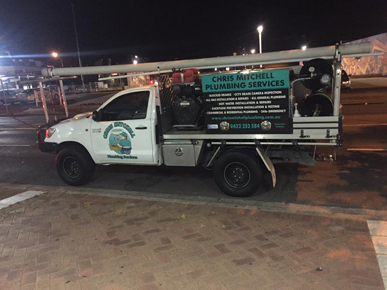 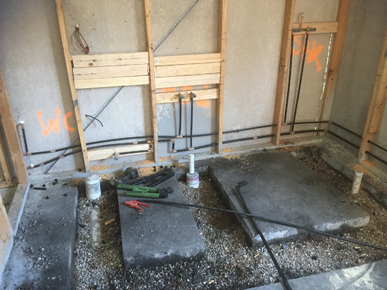 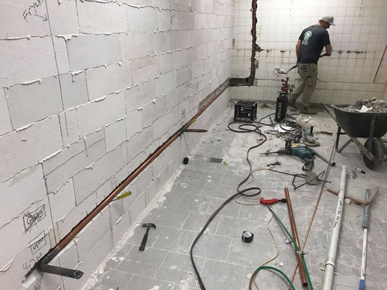 As the owner of Chris Mitchell Plumbing Services I bring several years experience, specialising in commercial, residential, and industrial maintenance plumbing and bathroom renovations. 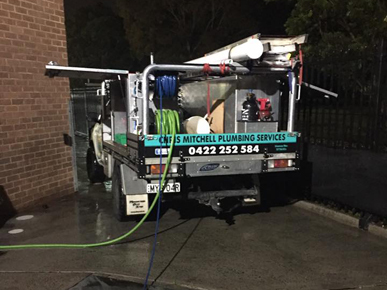 Having invested in quality vehicles and equipment, Chris Mitchell plumbing strives to deliver efficient and fast completion of work to ensure the highest standard of customer satisfaction. 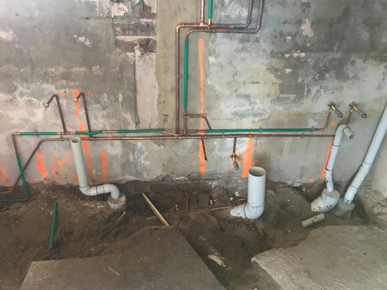 I endeavour to achieve the highest standard of workmanship and take pride in the way our work is completed aspiring to achieve zero defects on work performed. 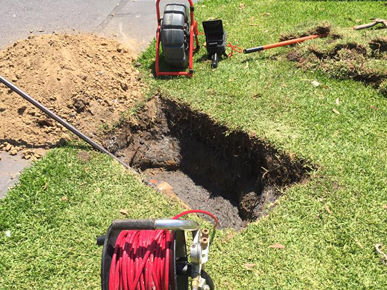 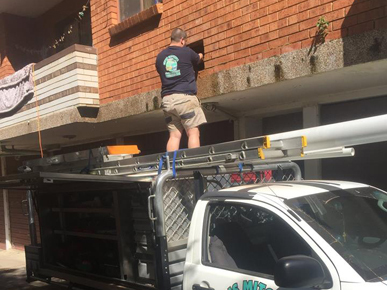 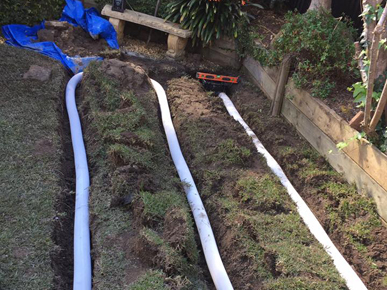 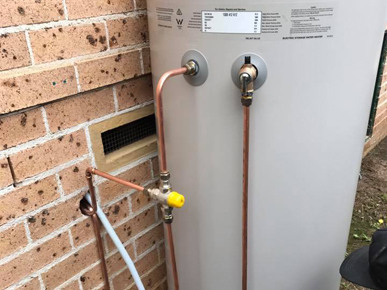 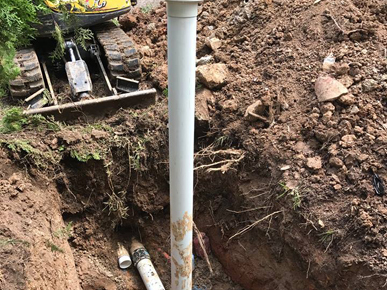 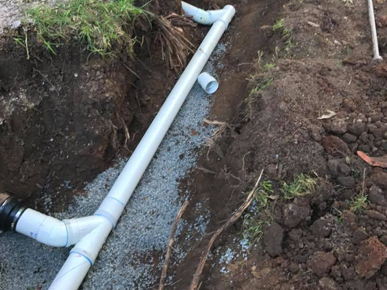 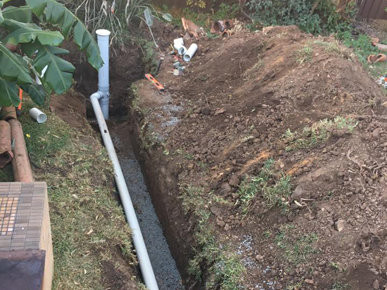 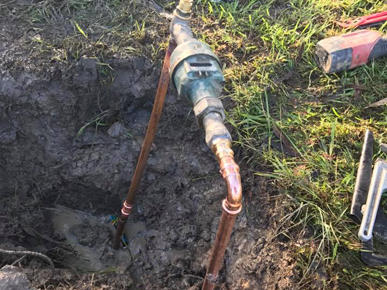 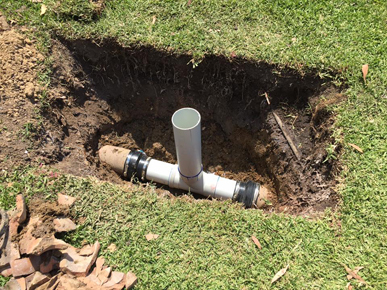 Chris Mitchell Plumbing Services is fully licensed and adheres to the Australian standards of plumbing code 3500 with all appropriate insurance covers. 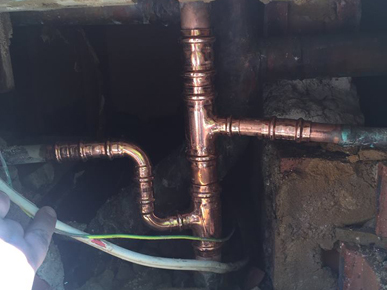 We offer all types of plumbing works, hot water installation/repairs, gas fitting, blocked drains & more.